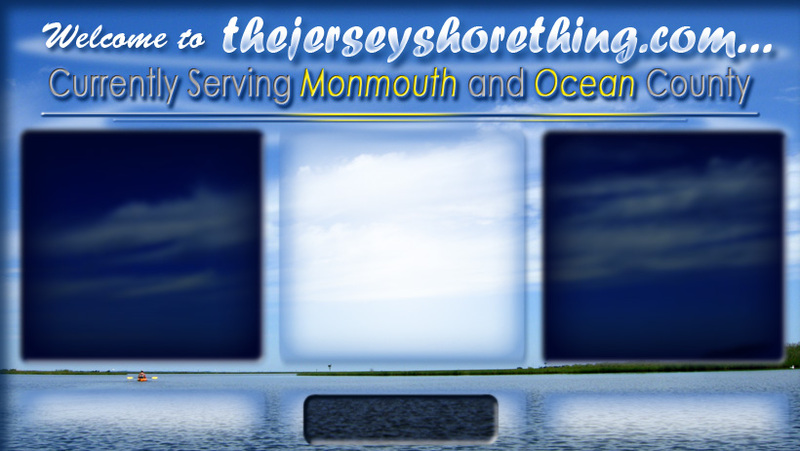 The Jersey Shore Thing Guide to Shopping, Restaurants, Entertainment, Real Estate, Services and Places to Stay! Experience the charm of Spring Lake's only oceanfront resort hotel. The Breakers Hotel, a landmark fixture in one of the Jersey Shore's most exclusive communities, is the perfect year-round get-away destination. Renowned for its unhurried atmosphere, Spring Lake boasts two miles of pristine beach and boardwalk, classic Victorian homes, fine shops, galleries, boutiques and so much more. 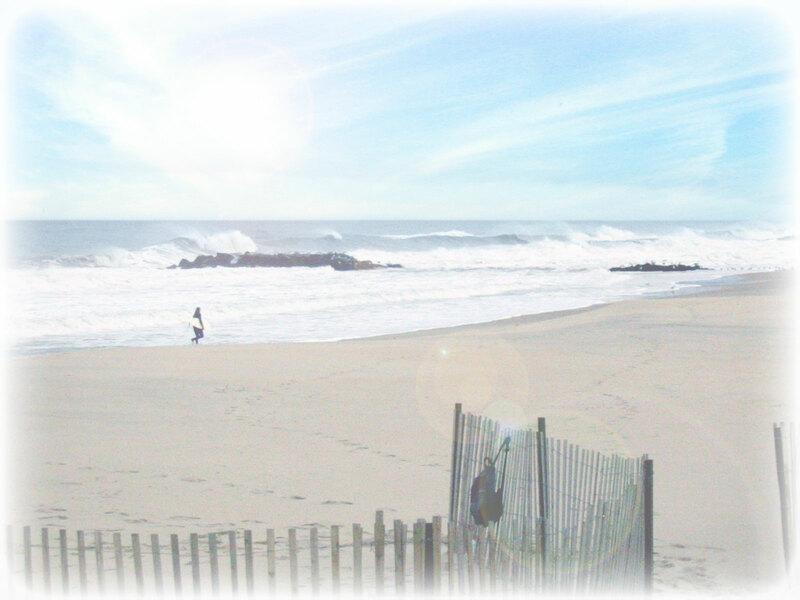 The Breakers on the Ocean has the distinction of being the only full service hotel located on the ocean in Spring Lake. Originally built in the late 1800�s and called the Wilburton, it was later renamed in 1905. The Hotel has since been through numerous renovations preserving the integrity of the past, while updating the interior to incorporate 21st century amenities. The serene ocean atmosphere, the unique feeling of the Hotel and the charm of Spring Lake all come together to create the special environment that is The Breakers on the Ocean. As you enter the lobby you immediately will experience an ambiance and style unique to the Jersey Shore. Sparkling chandeliers, etched glass windows, granite floors and custom-woven carpeting are reminiscent of European resort properties. Soothing and complimentary hues of coral and teal, exuding a comfortable elegance, welcome you. The Hotel is situated just a few steps from the ocean. It features an outdoor swimming pool and large wrap around porch. In front of the Hotel is a two and a half mile non-commercial boardwalk which is perfect for a leisurely stroll or exhilarating jog. The gazebo, directly in front of the Hotel and on the boardwalk, is a welcoming spot to sit and relax or read a book. Classic Italian cuisine, fresh seafood specialties and prime steaks are offered in the Seashell Dining Room overlooking the ocean. The sunny Veranda Restaurant serves an extensive breakfast and lunch offering daily specials as well as homemade pizza. The Breakers on the Ocean offers beautiful accommodations (many with an ocean view), beach and private pool, with golf, tennis and fishing nearby. We offer easy access to Monmouth Park Racetrack, Six Flags Great Adventure and are a short drive to Atlantic City casinos. Come enjoy it all! Whether for a Spring adventure, a Summer vacation, or a Fall or Winter escape, The Breakers on the Ocean is the perfect year round destination. The management and gracious staff look forward to welcoming you to The Breakers on the Ocean. The Jersey Shore's guide to Shopping, Restaurants, Entertainment, Services and Places to Stay! Always in Bloom Flowers, Candy & Gifts proudly serves the Toms River area. We are family owned and operated. We are committed to offering only the finest floral arrangements and gifts, backed by service that is friendly and prompt. Because all of our customers are important, our professional staff is dedicated to making your experience a pleasant one. That is why we always go the extra mile to make your floral gift perfect. Let Always in Bloom Flowers, Candy & Gifts be your first choice for flowers. The friendly staff at Always in Bloom Flowers, Candy & Gifts can create beautiful flower arrangements and gifts suitable for all of your gift-giving needs. As the preeminent Toms River florist, Always in Bloom Flowers, Candy & Gifts can deliver flowers to Toms River, NJ and surrounding areas, with same day flower delivery available. Always in Bloom Flowers, Candy & Gifts can also make deliveries nationwide through our network of reliable florists.